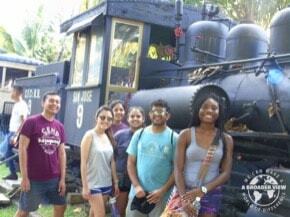 We offer travelers an unparalleled opportunity to discover one of the most captivating lands of Central America. 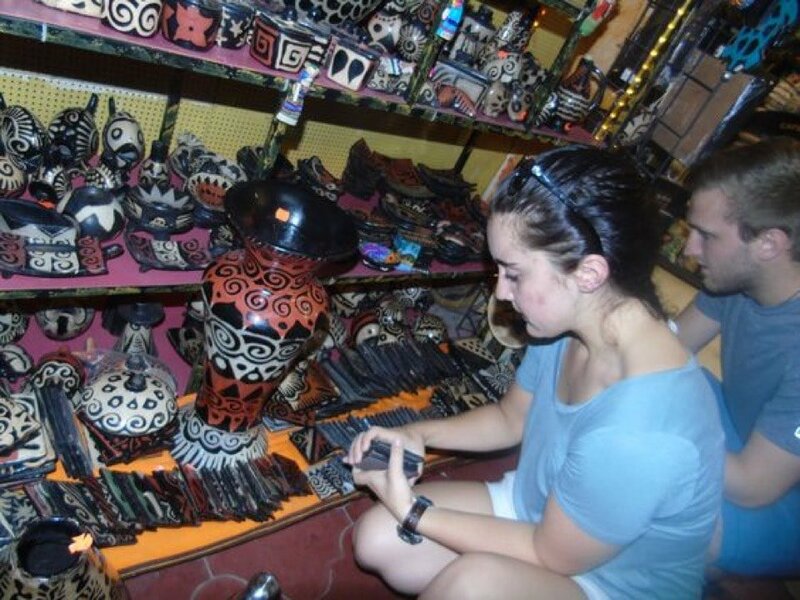 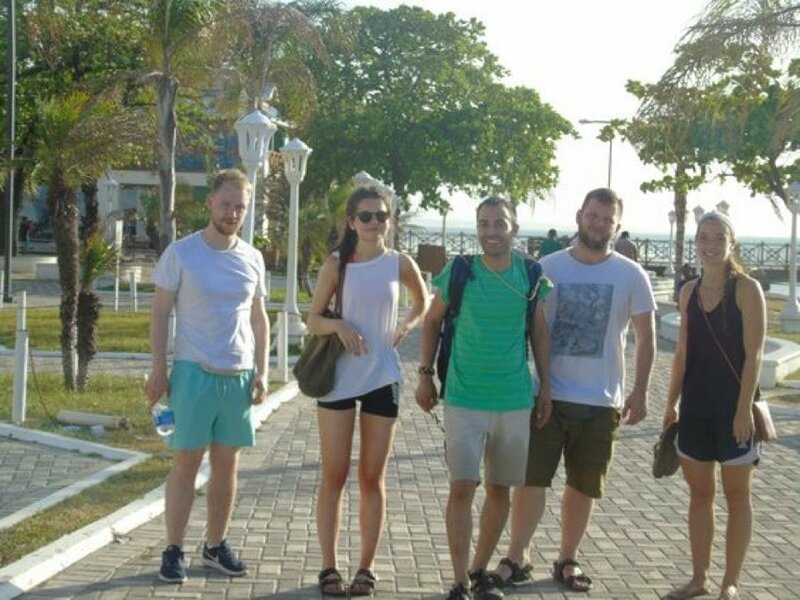 In Honduras volunteers have a chance to see ancient ruins from the Mayan Empire and explore the limitless eco-trips available from white water rafting to rain forest zip line adventures. The country is an ecological wonder; covered in rain forests, cloud forests, mangroves and thick lush mountain ranges with pine and oak trees. 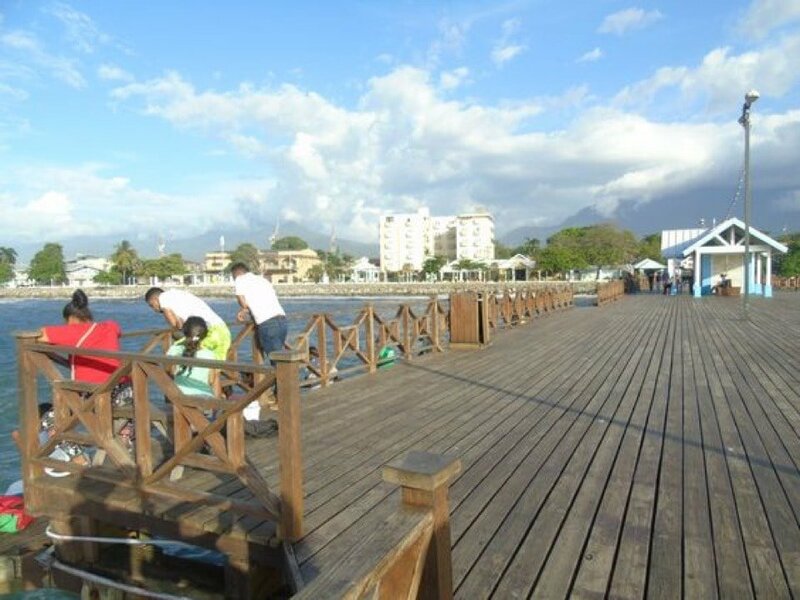 Recent years has seen a growing interest in ecotourism, especially along the coast, which is helping to boost some of the local economy. 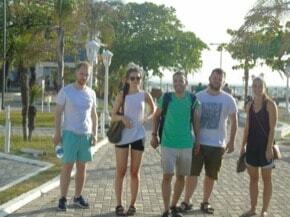 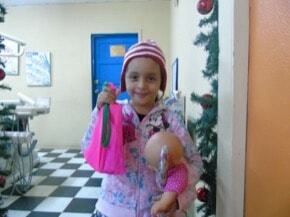 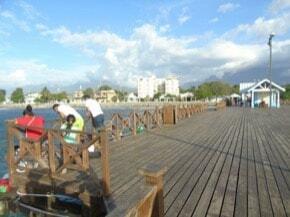 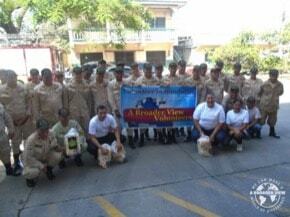 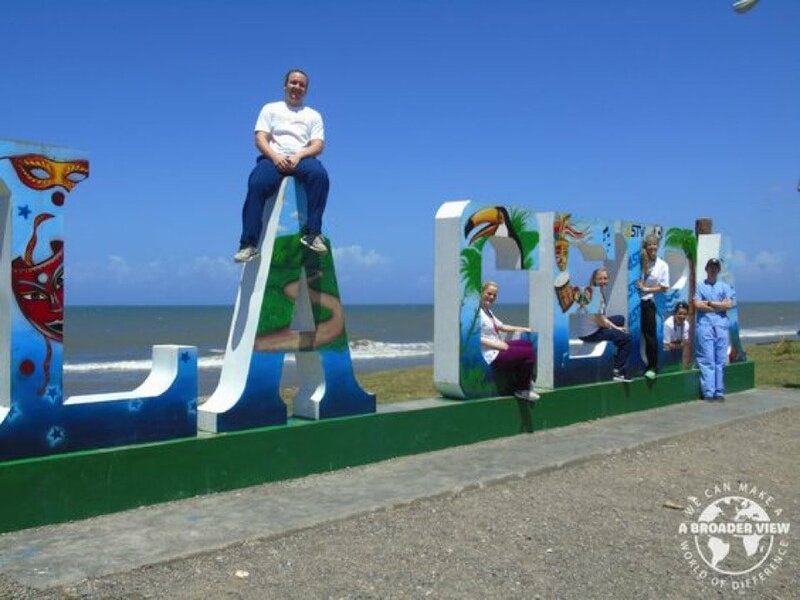 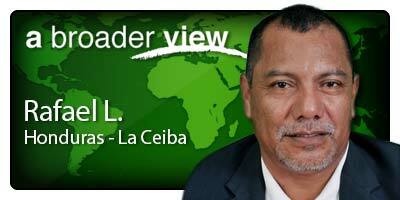 ABV programs are based in the coastal city of La Ceiba. 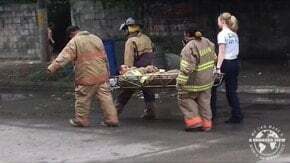 Volunteer support has made dramatic improvements in the lives of the local people by providing adequate medical and dental services, upgrading the ambulance rescue services, and providing thousands of dollars in medical donations to the regional hospital. 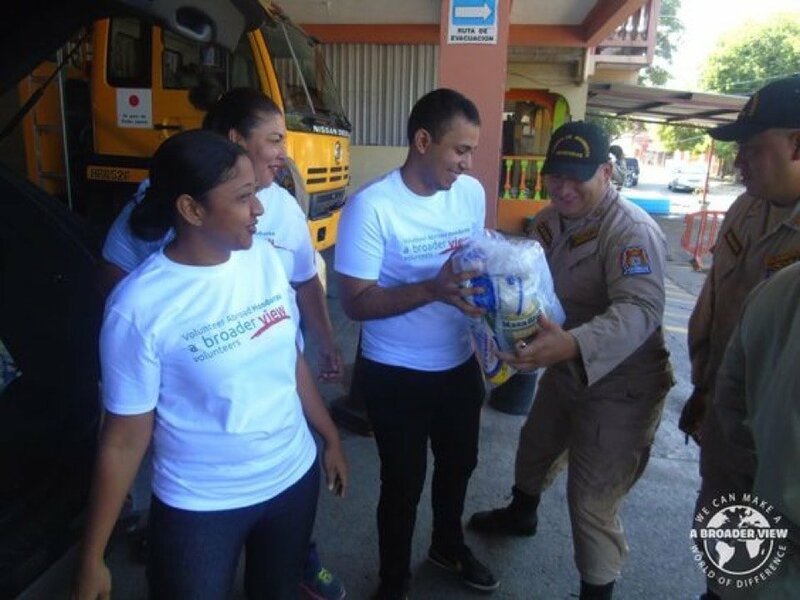 With ABV support the medical and social welfare projects are reaching thousands of locals. 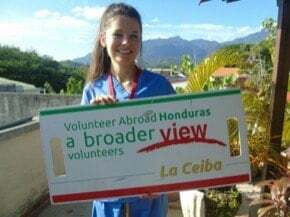 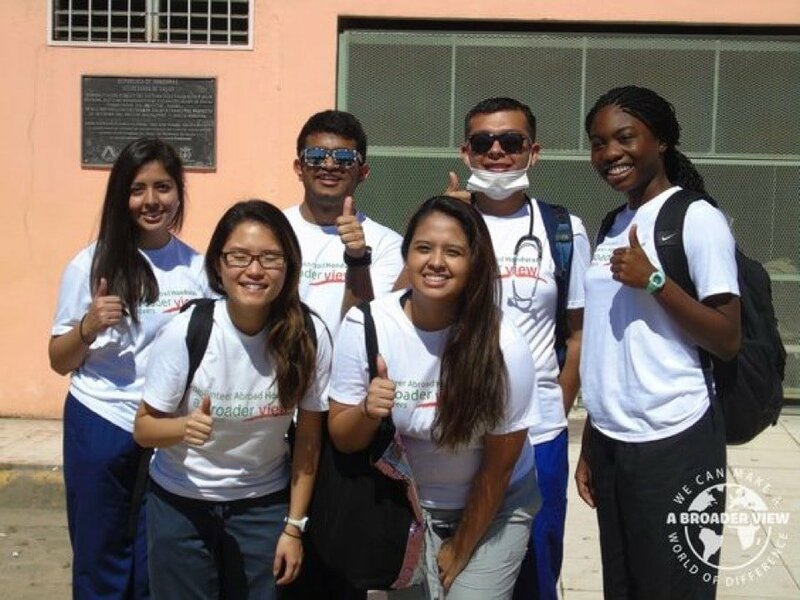 With housing available up to 30 volunteers, A Broader View has hosted hundreds of medical and nursing groups, EMT trained volunteers, dental students, peace corp alternative teens and family volunteer programs in our Honduras medical. 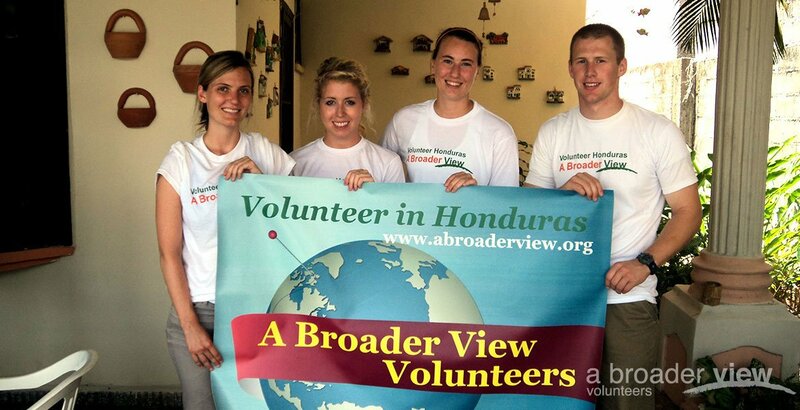 Groups of 5 or more interested in volunteering together can be customized. 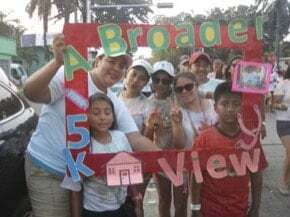 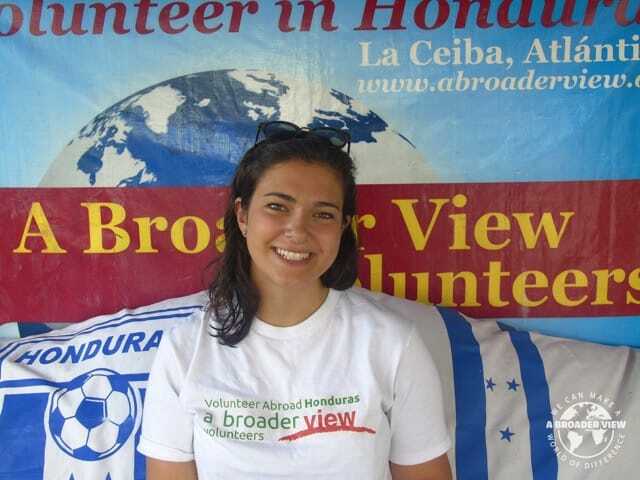 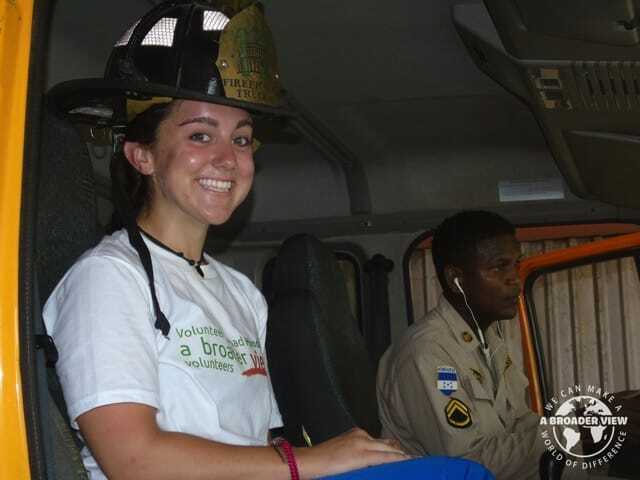 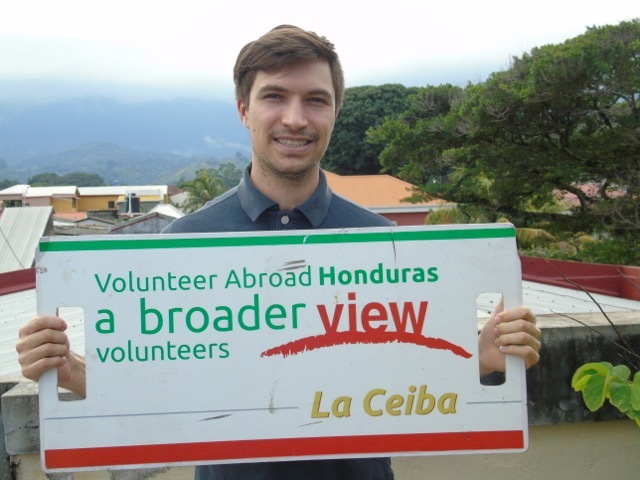 A Broader View Volunteers has extensive experience working in Honduras with students, teachers and families providing tailor-made service trips for small groups.